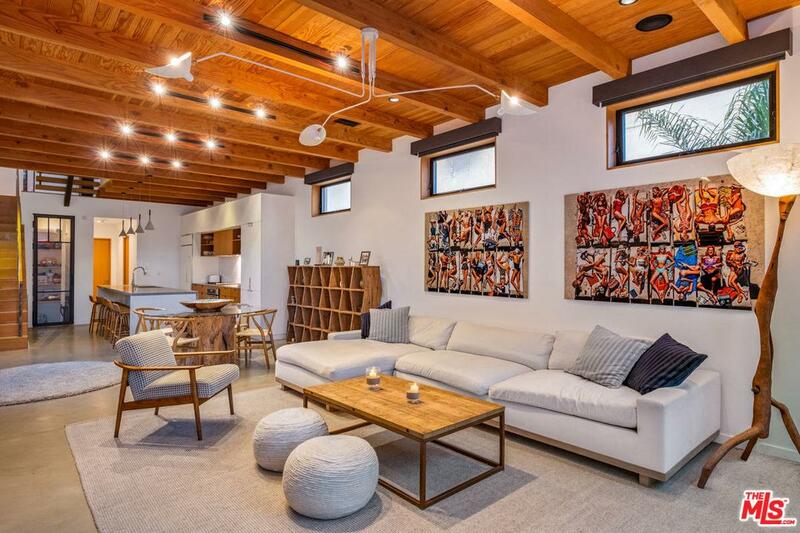 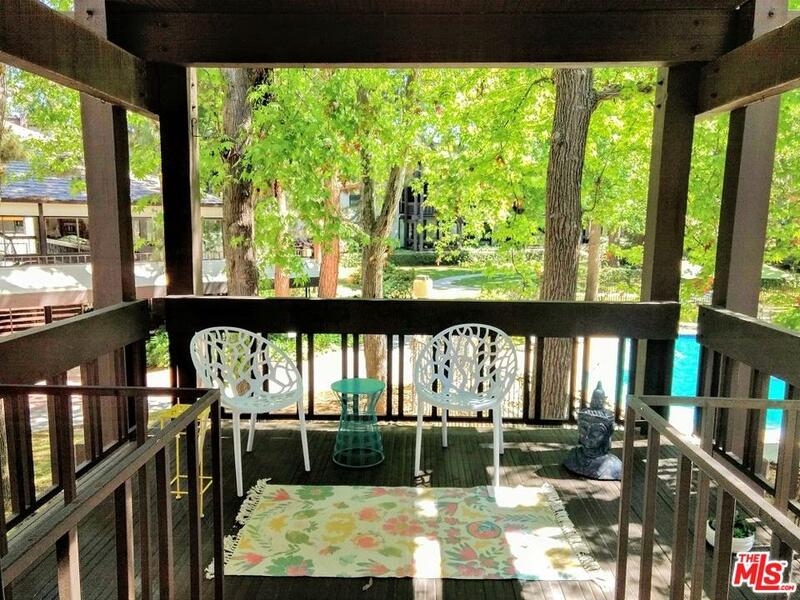 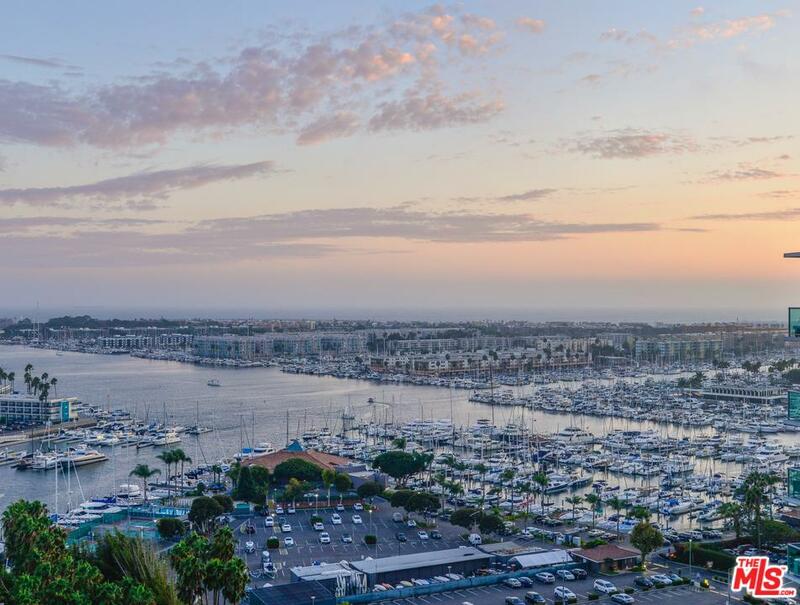 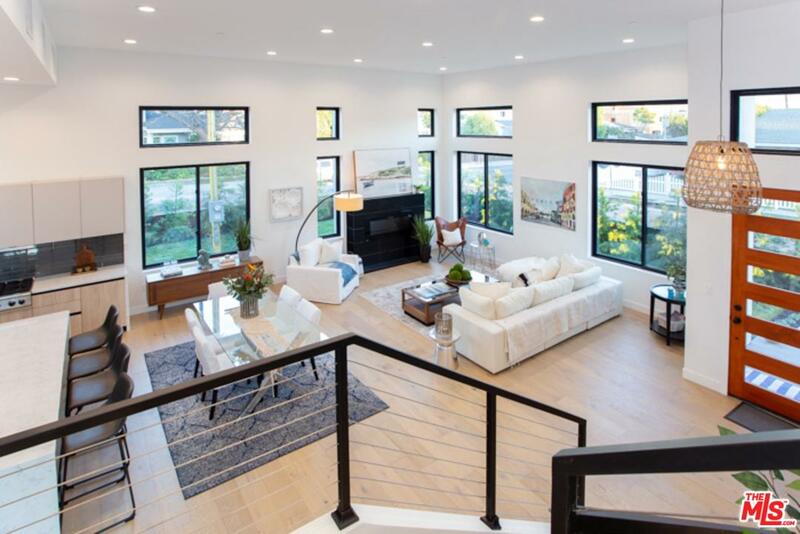 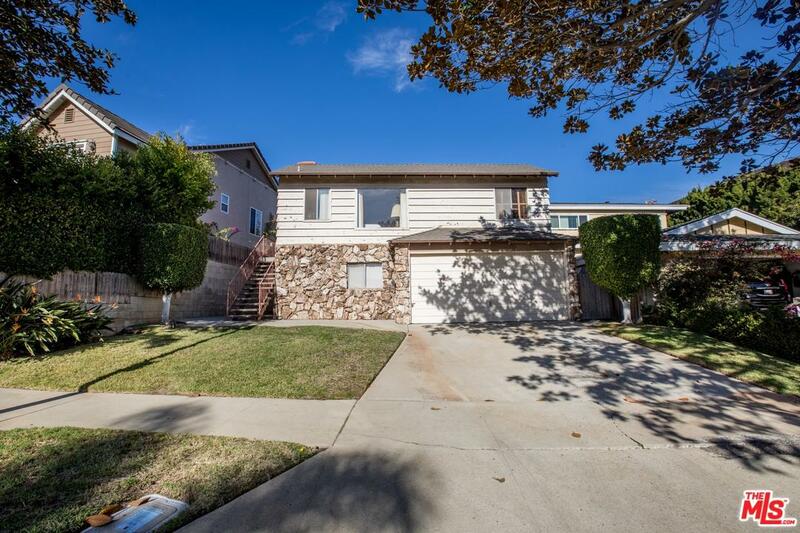 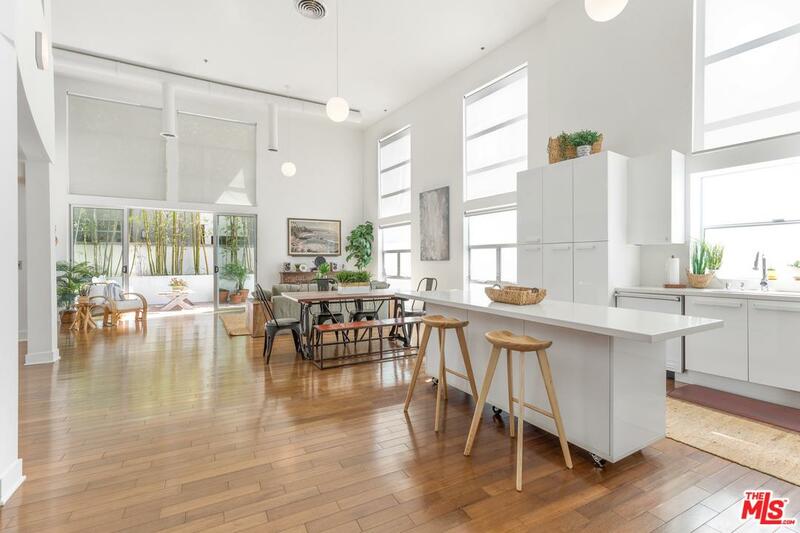 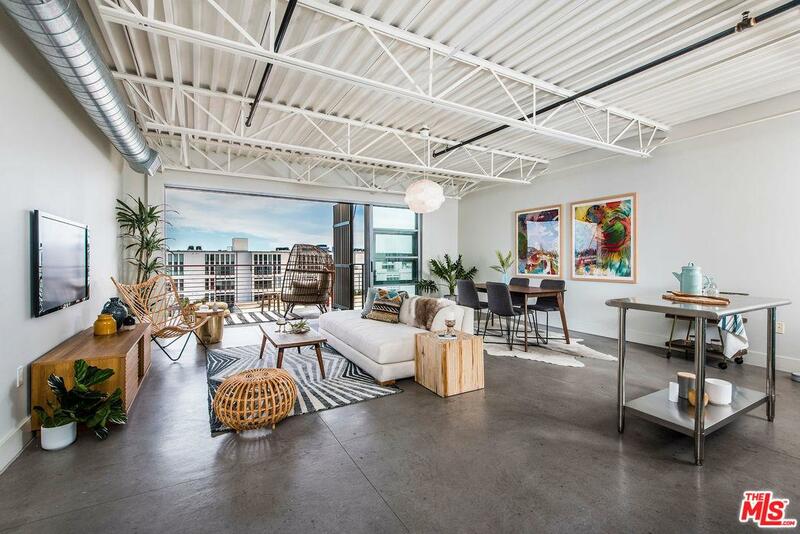 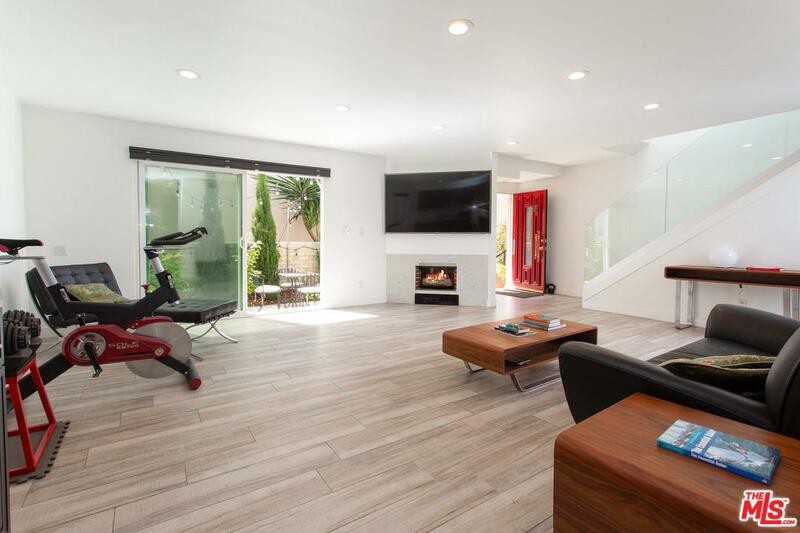 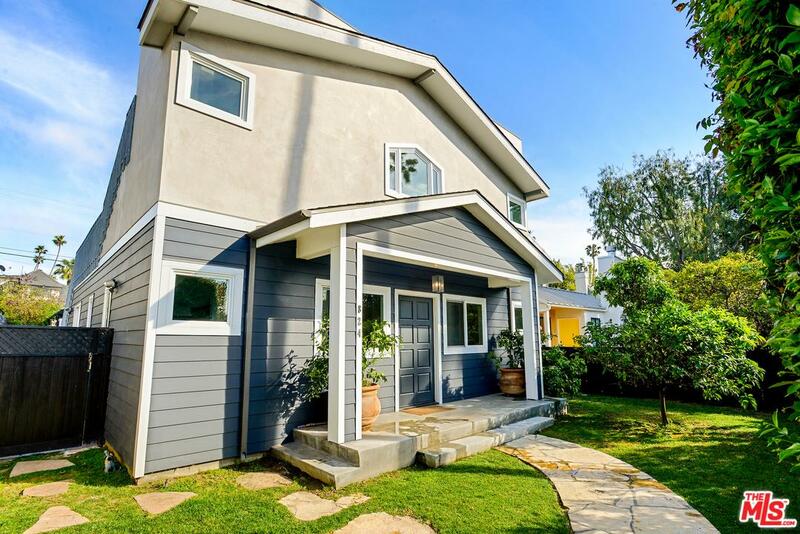 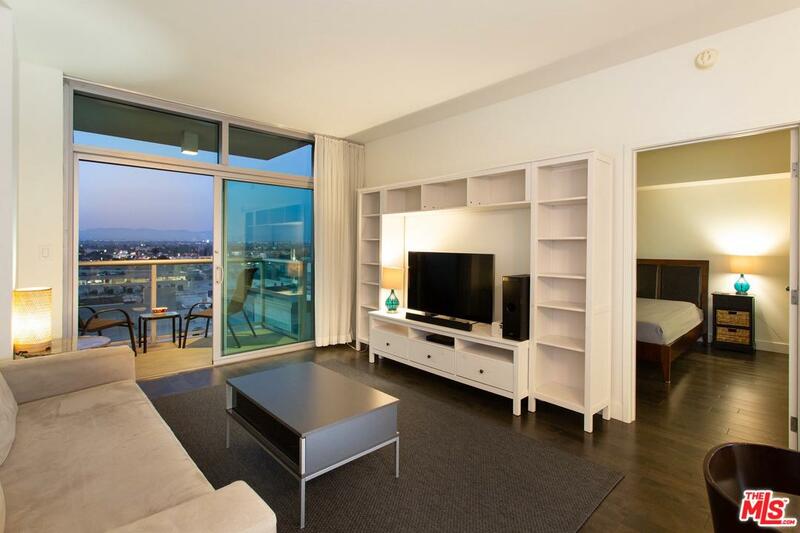 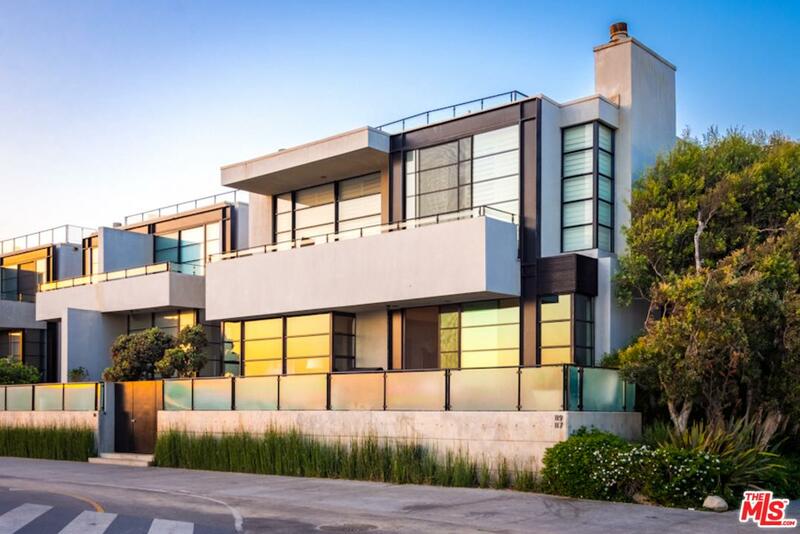 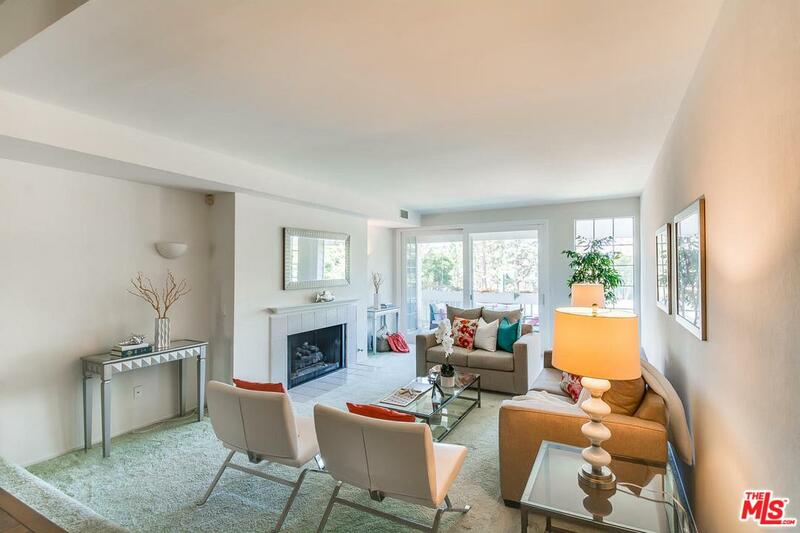 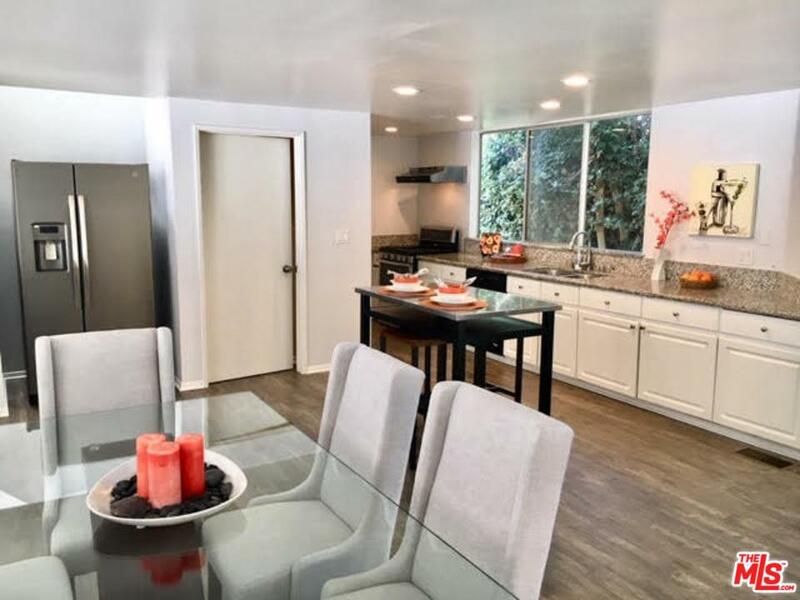 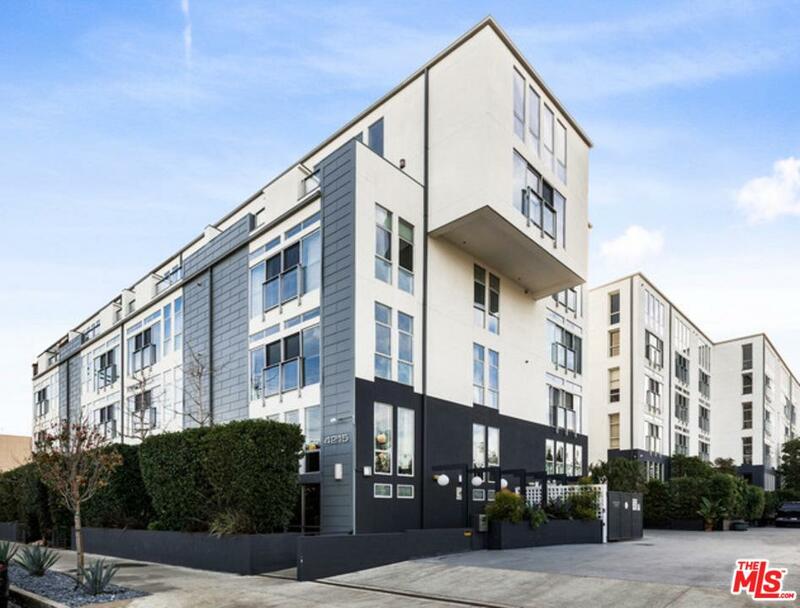 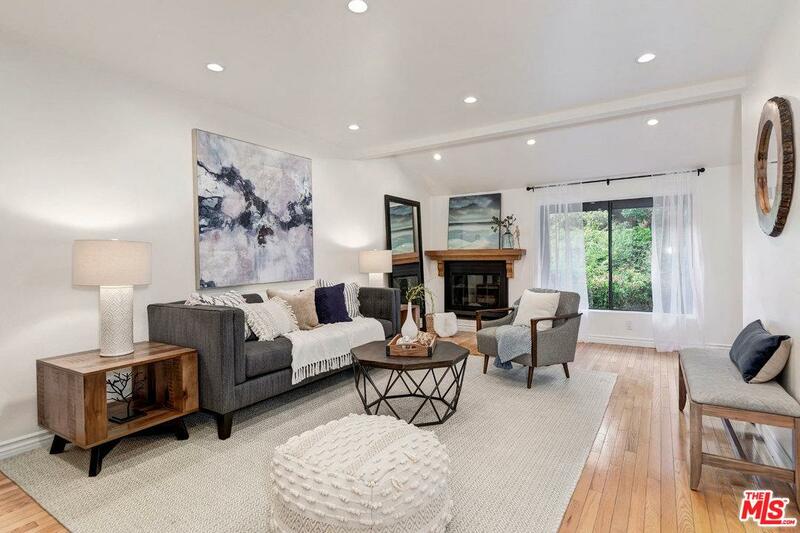 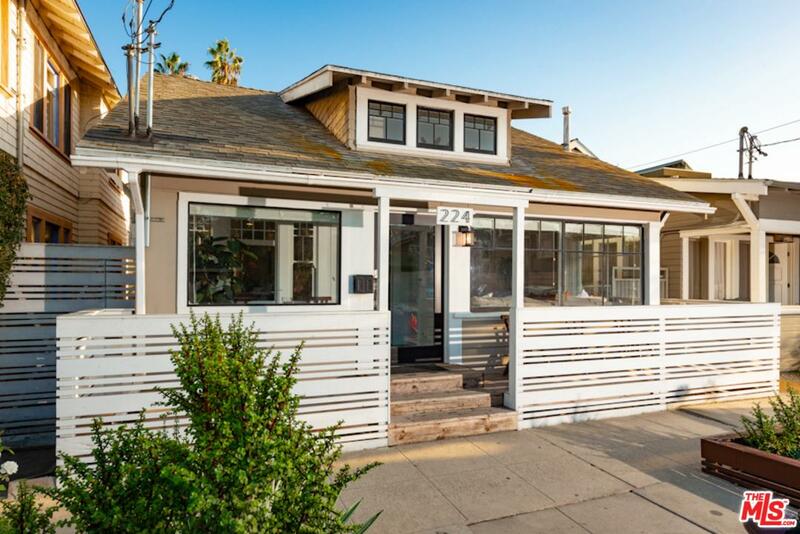 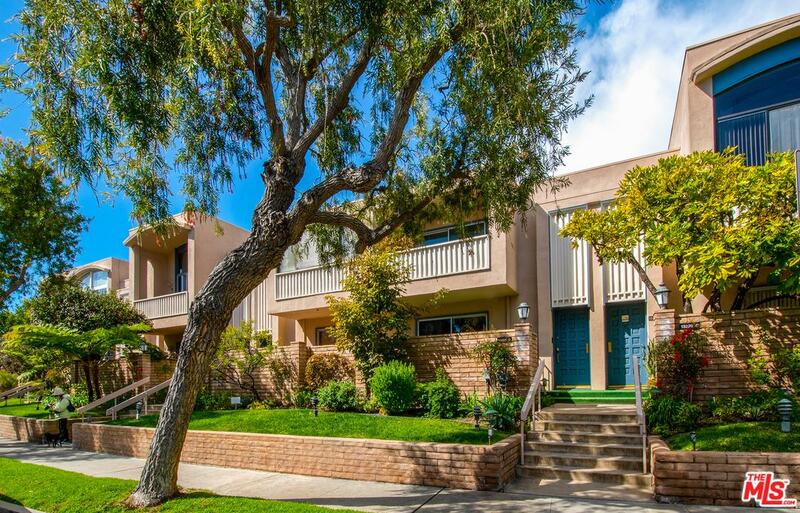 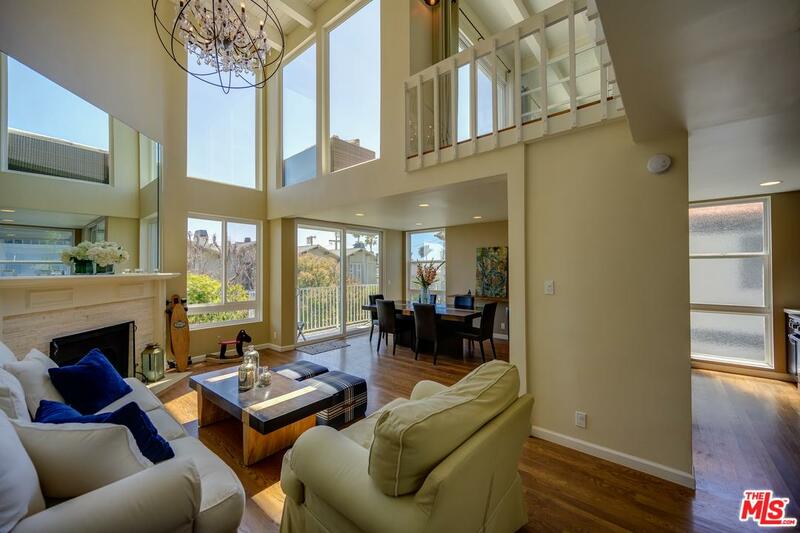 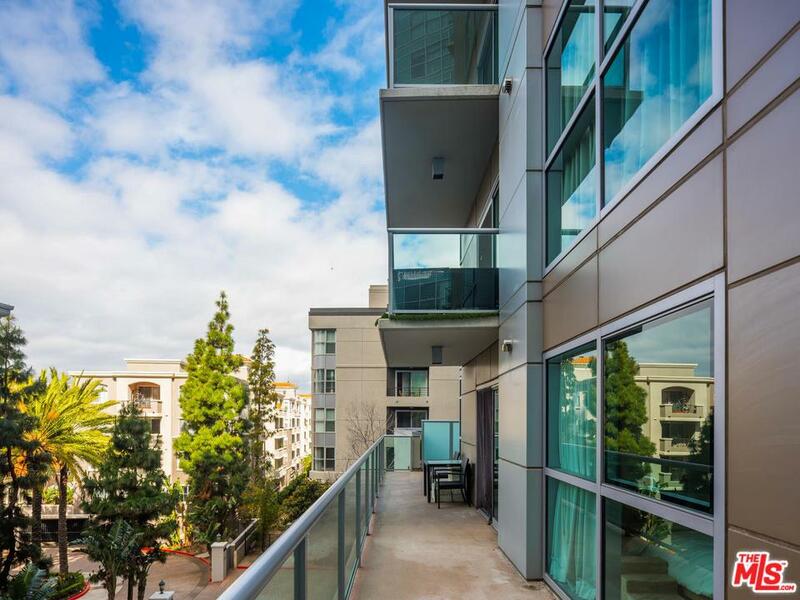 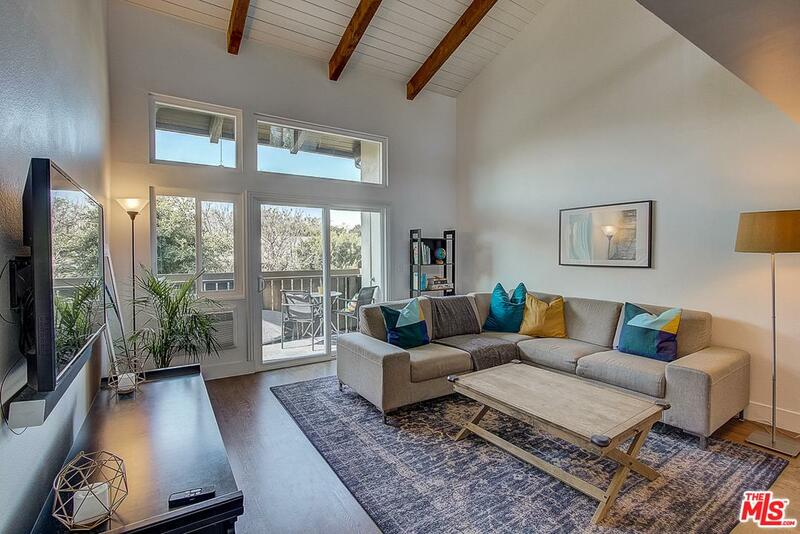 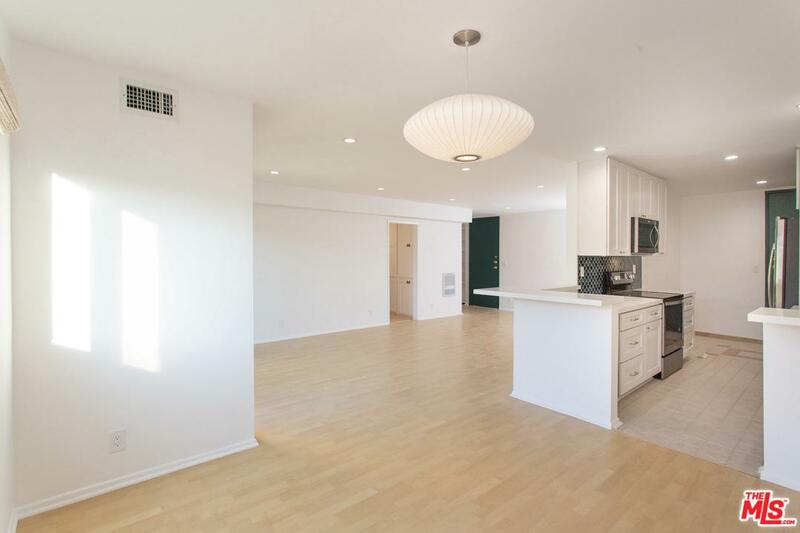 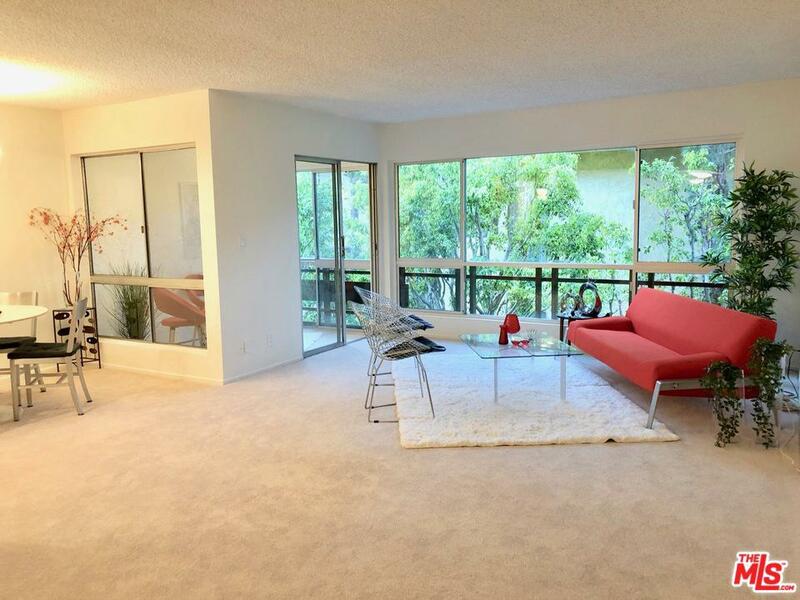 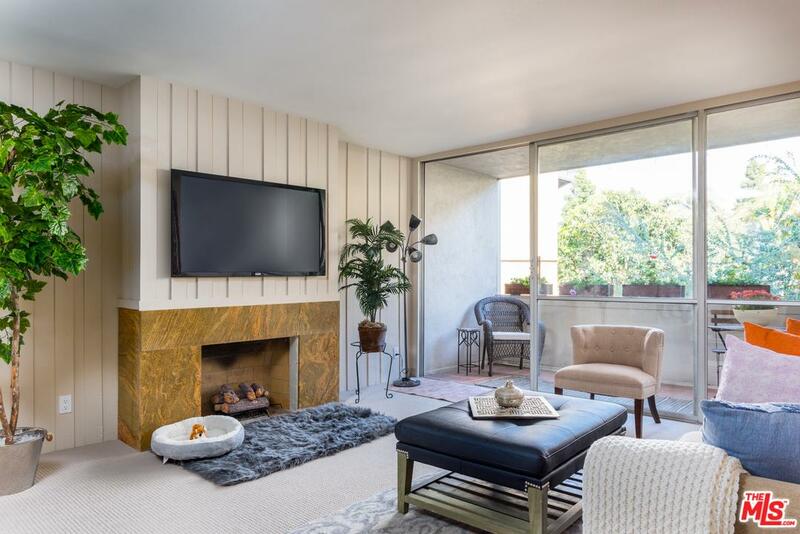 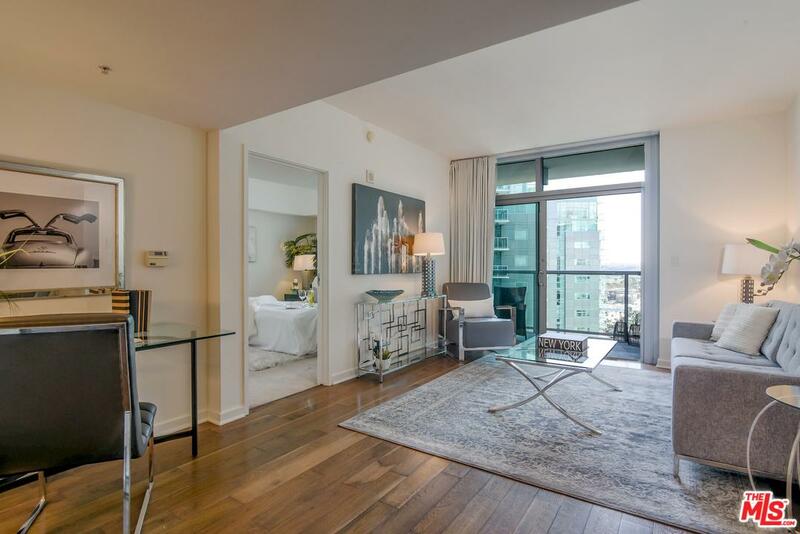 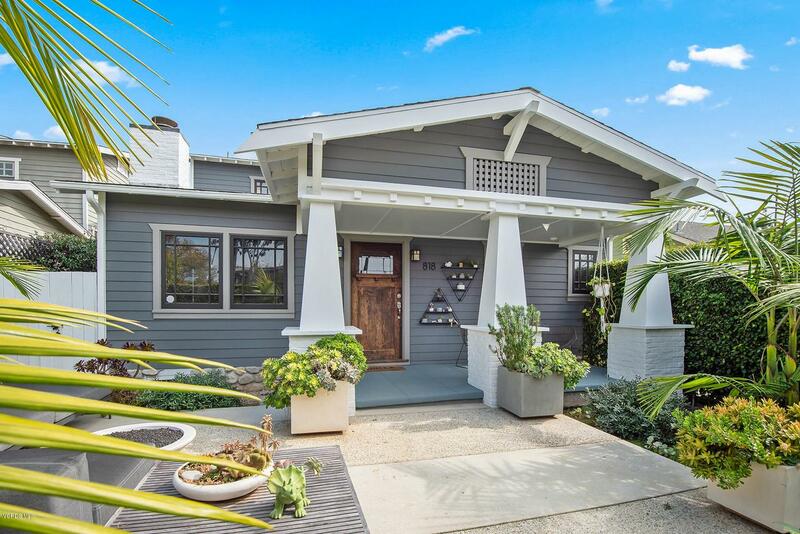 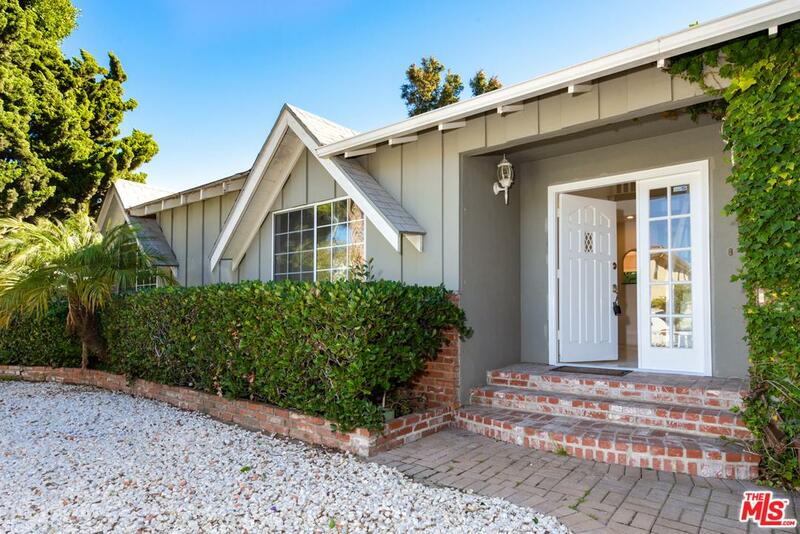 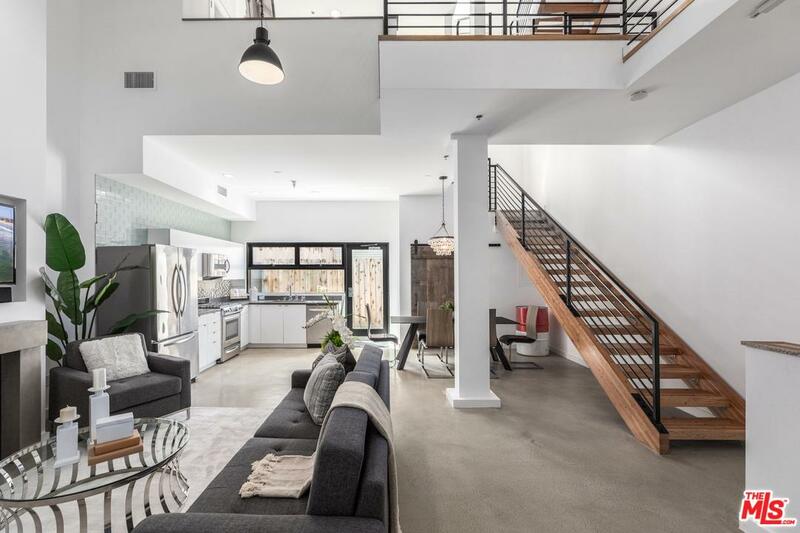 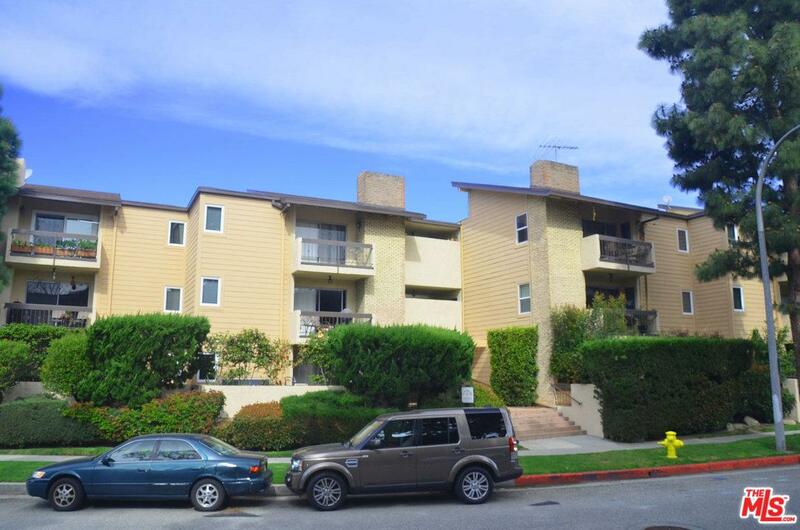 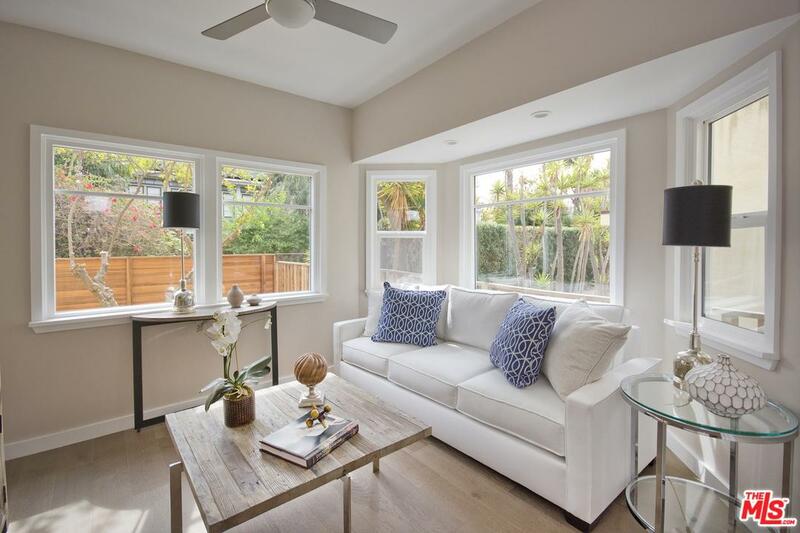 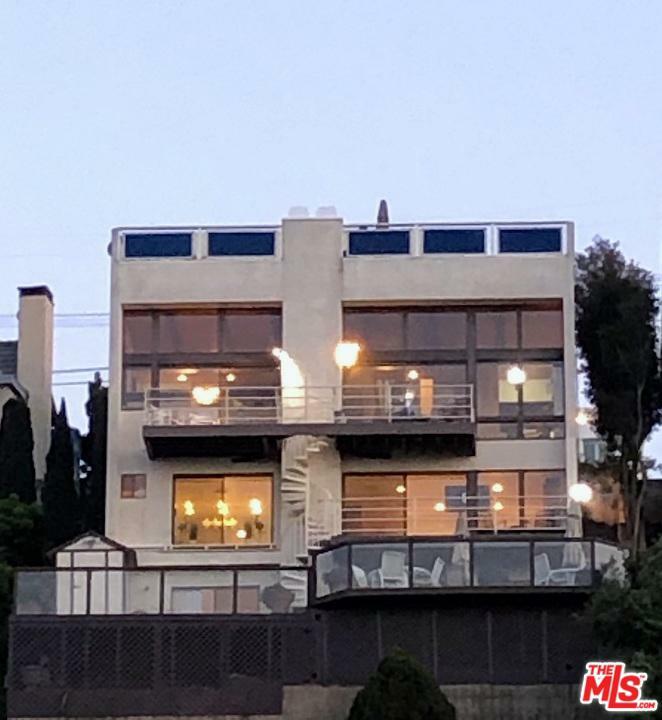 Specializing in Westside homes for sale in the Los Angeles real estate market, you have found your top real estate agent for buying and selling your next Venice/Marina del Rey home or Santa Monica house. 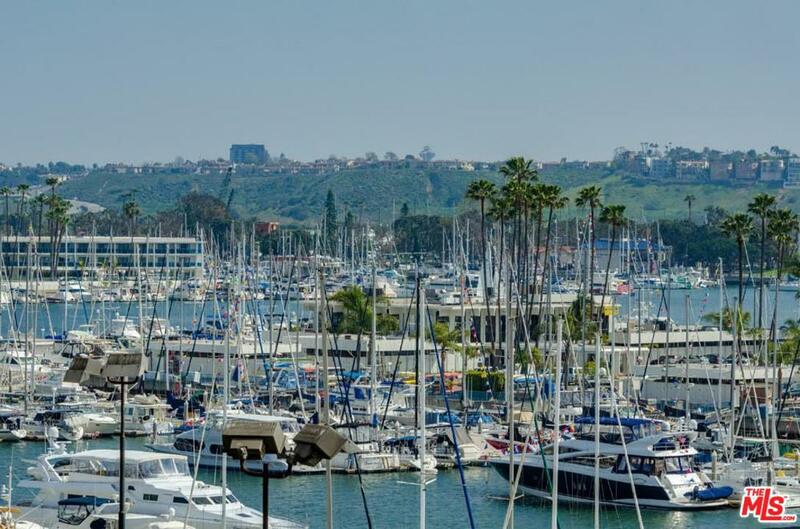 With expertise in real estate for both purchasing and listing properties in Venice, Marina del Rey, Santa Monica, Mar Vista, Culver City and Playa Del Rey and all surrounding Los Angeles County, CA areas, Terry Ballentine is the principal expert on housing in these areas. 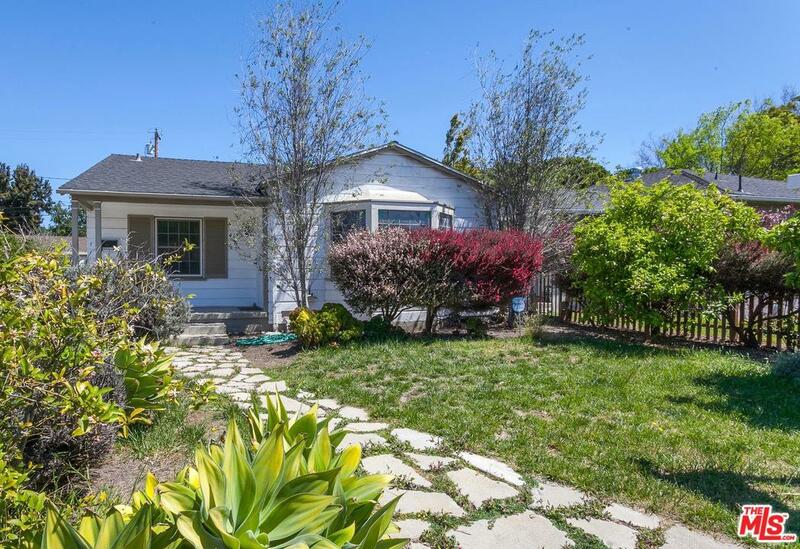 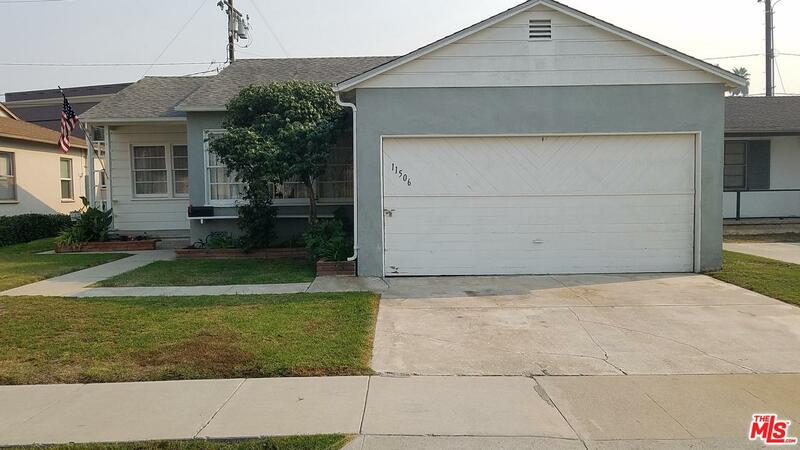 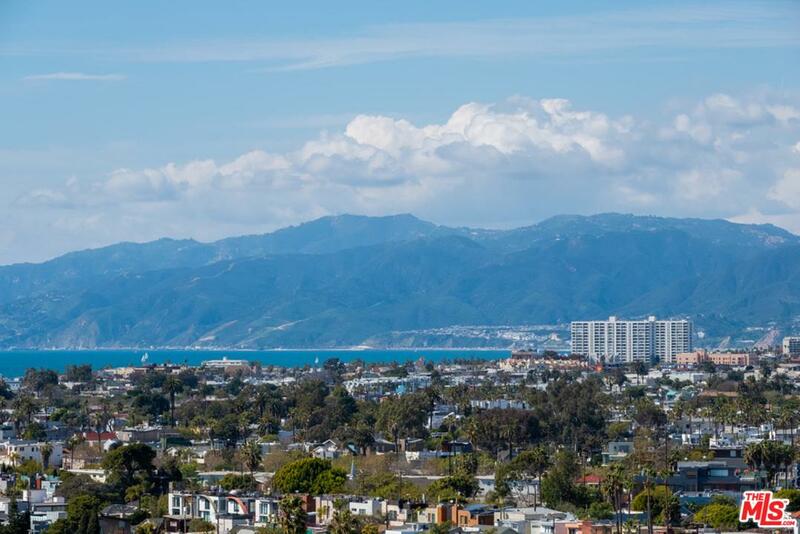 You have the ability to search virtually every home for sale in Venice, Marina del Rey, Santa Monica, Mar Vista, Culver City and Playa Del Rey and all other local areas. 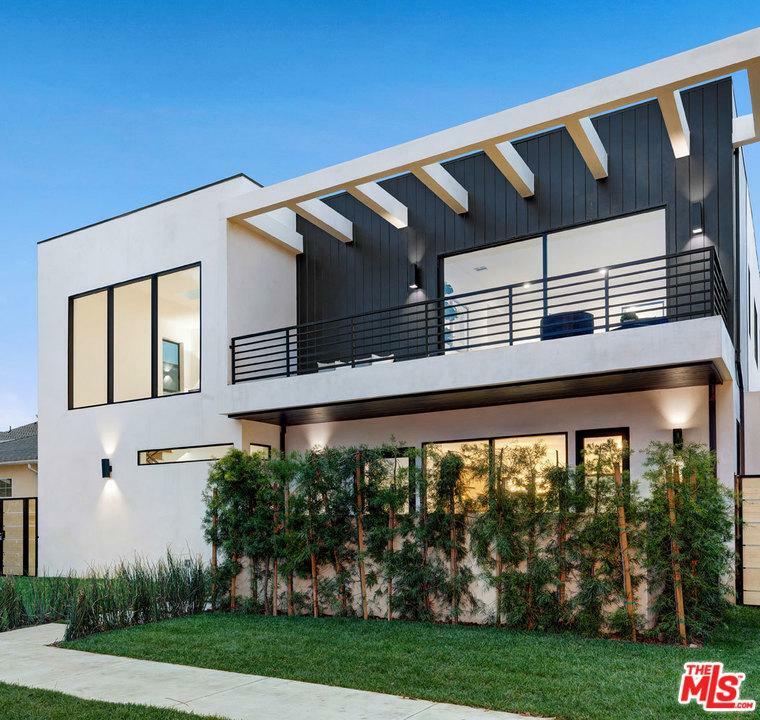 In addition to accessing houses and real estate for sale, this web site features comprehensive community information for Los Angeles County areas that can help guide you in making the right buying or selling decision. 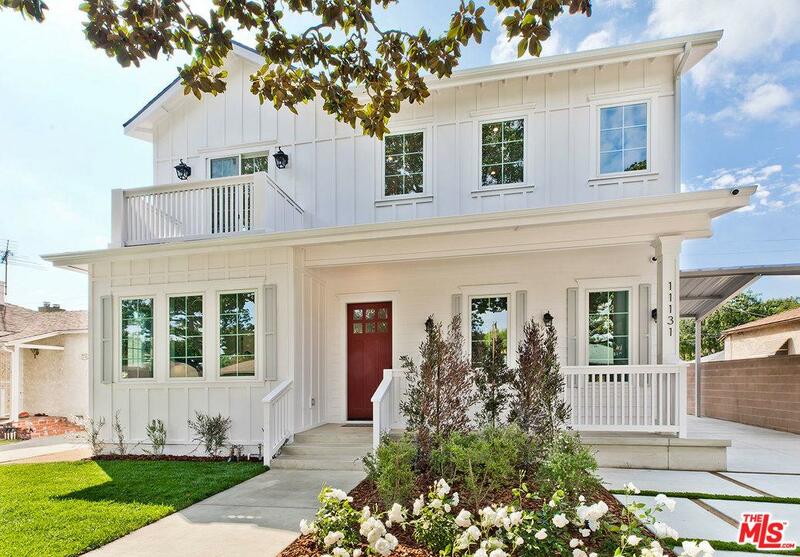 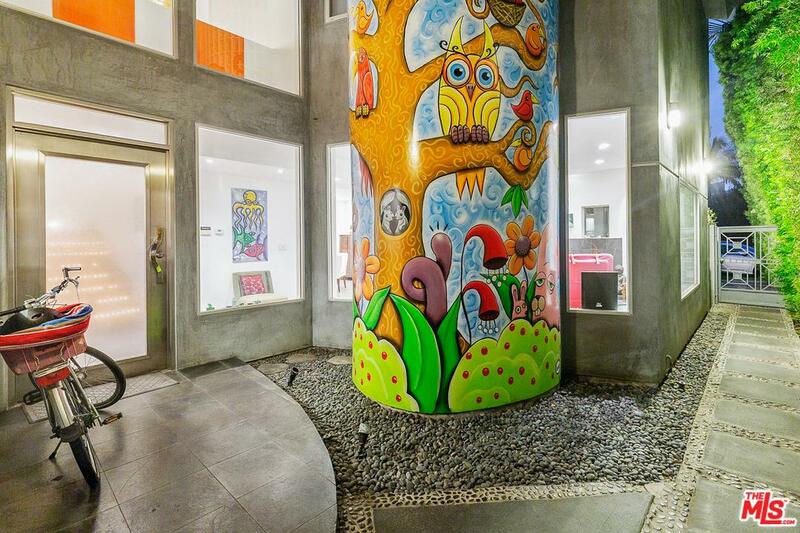 Search for a dream home right here. 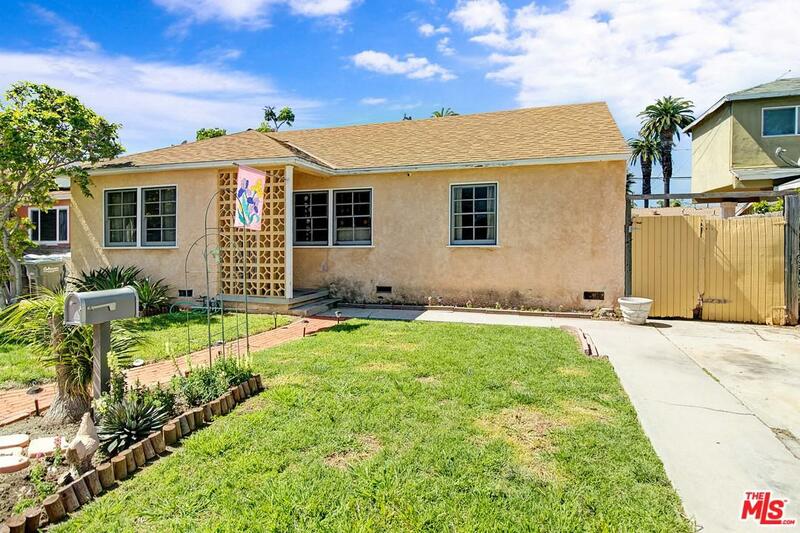 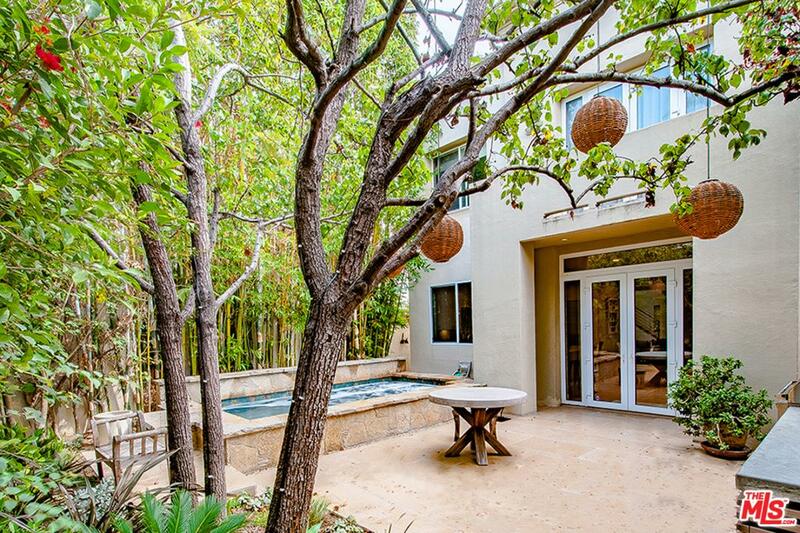 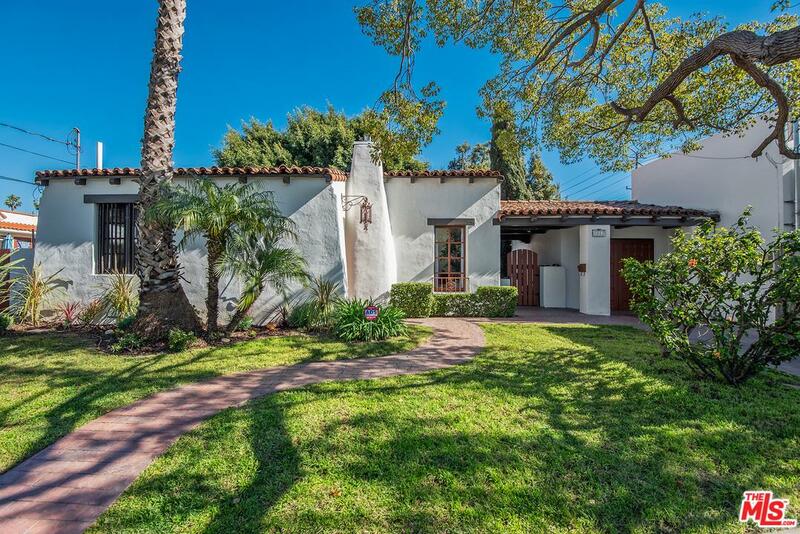 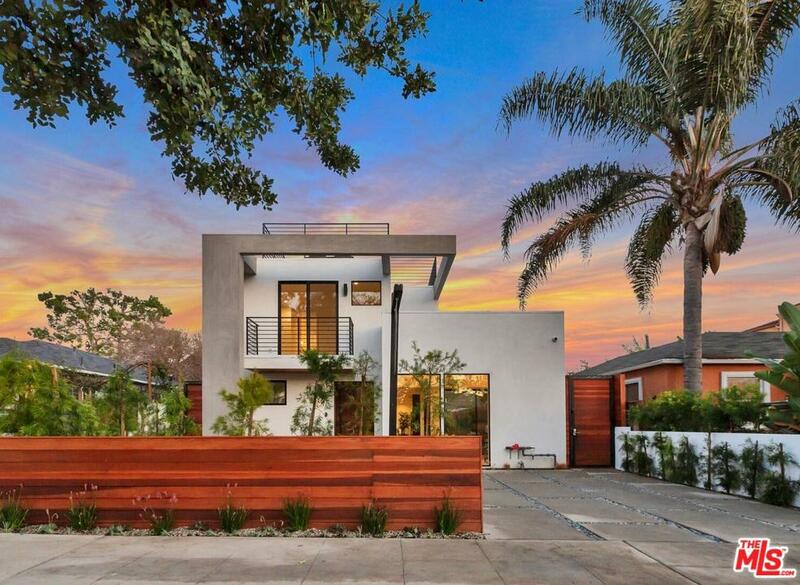 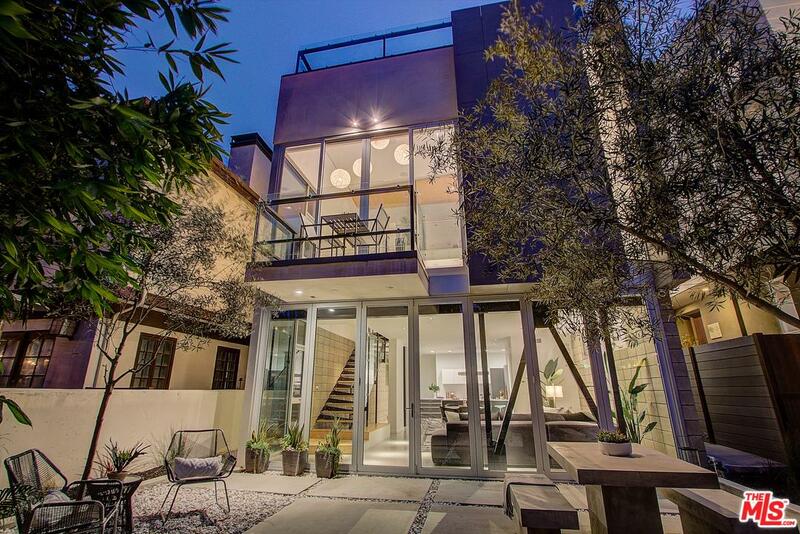 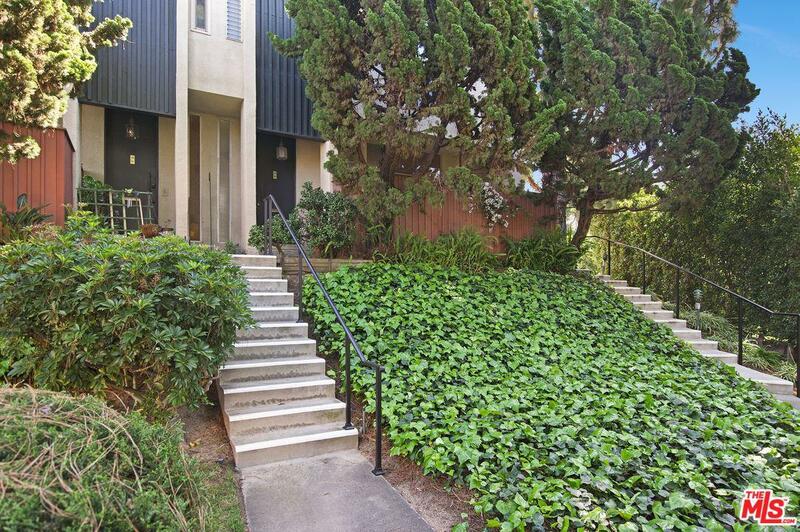 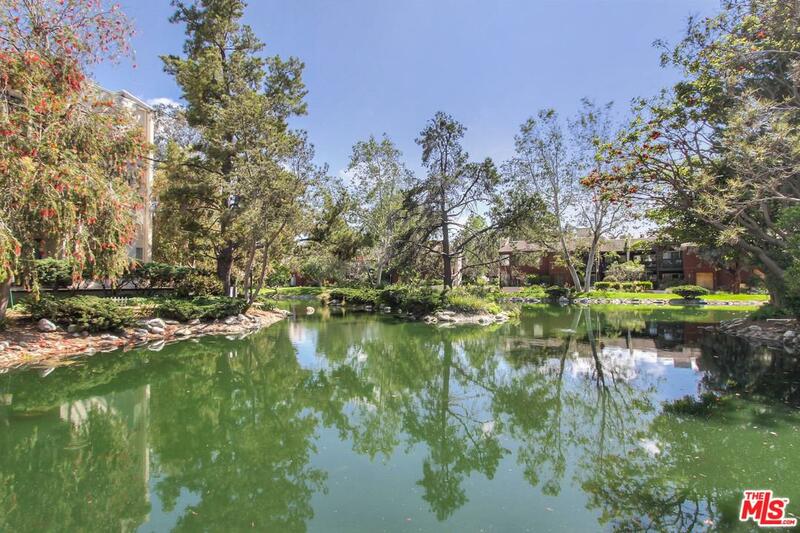 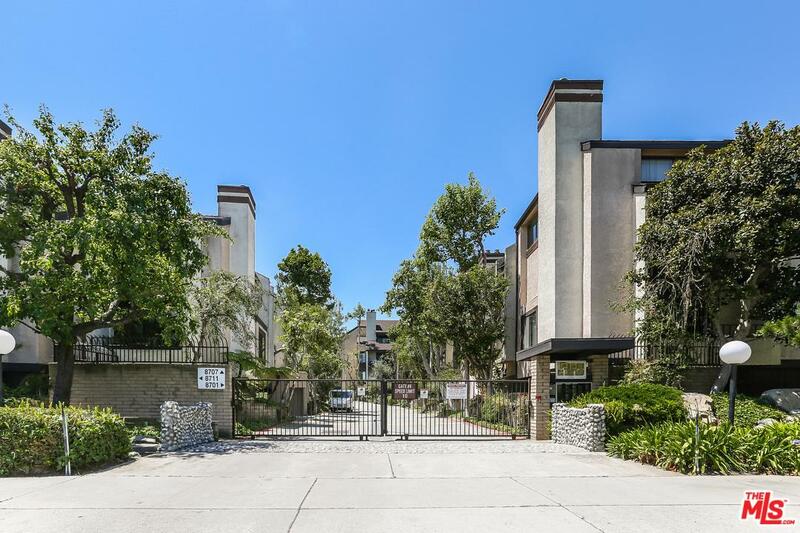 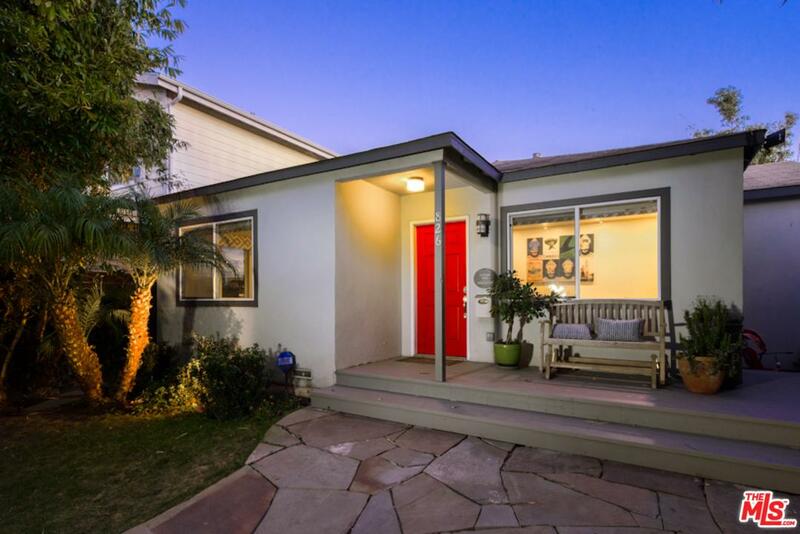 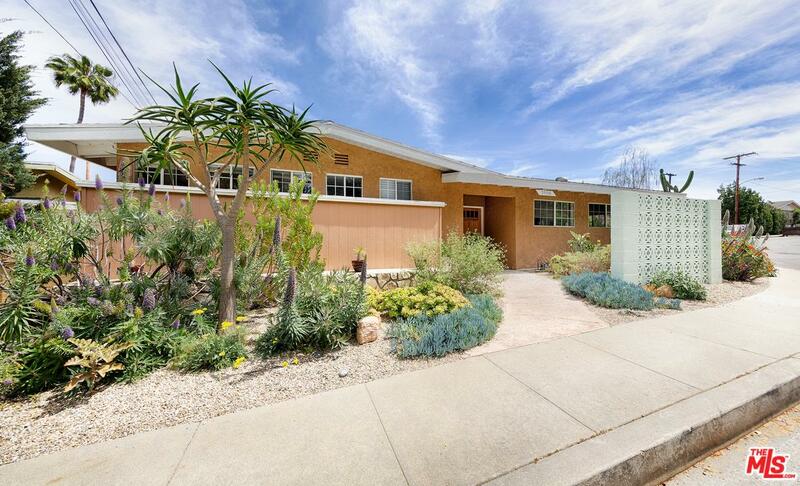 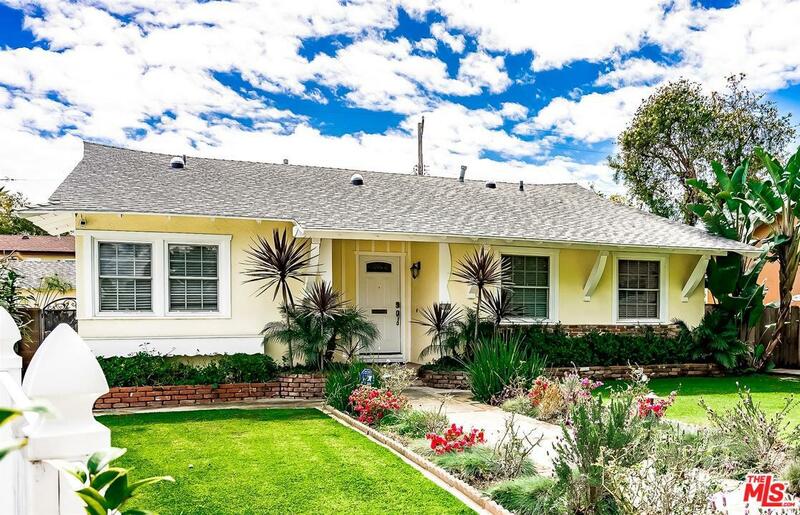 Check out properties in these West L.A. areas!